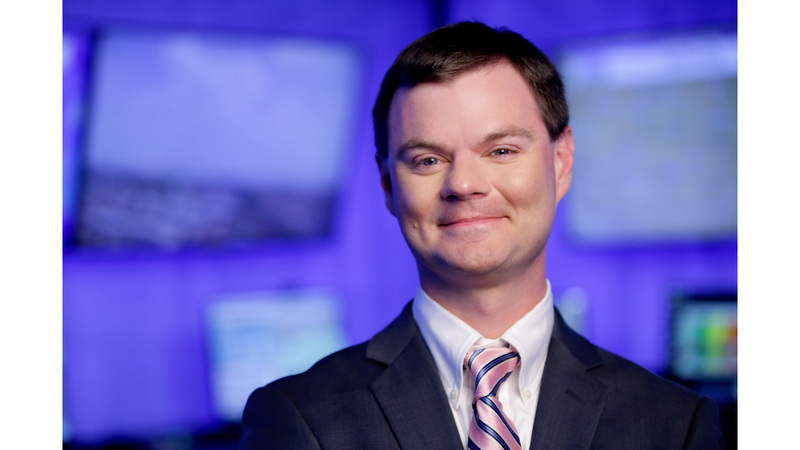 A Pittsburgh, Pennsylvania native and certified broadcast meteorologist from Mississippi State, Robert knowns and loves all things weather related. When he’s not pouring over weather charts and graphs, Robert is a reporter for KX News. Robert also enjoys playing several sports including the Olympic sport of Curling, where he was a longtime member of the Pittsburgh Curling Club before coming to Bismarck. Robert also holds several AP news awards as well as a Pittsburgh A.I.R. (Achievement In Radio) award. He’s looking forward to the forecasting challenge North Dakota has to offer! Is Your Home Ready For Warmer Weather?